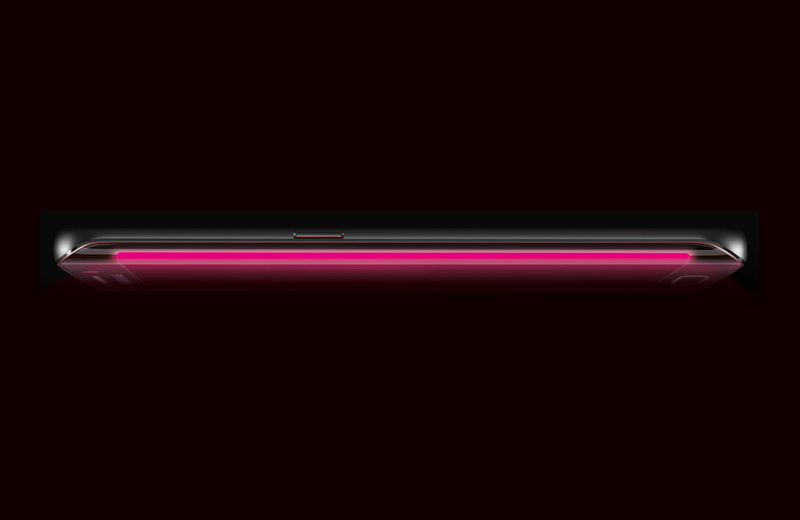 Thanks, T-Mobile, for giving us the first real look at the Samsung Galaxy S6. Some of us do, like, human things on Sunday (Oscars, Blazers vs. Memphis, Walking Dead, etc. ), though, so we’ll be back in a bit with thoughts. Update: In case you care, AT&T posted the same exact picture this morning, only in their own blue color.